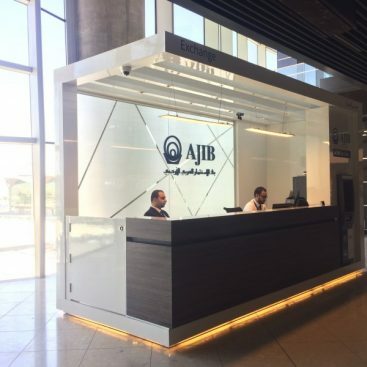 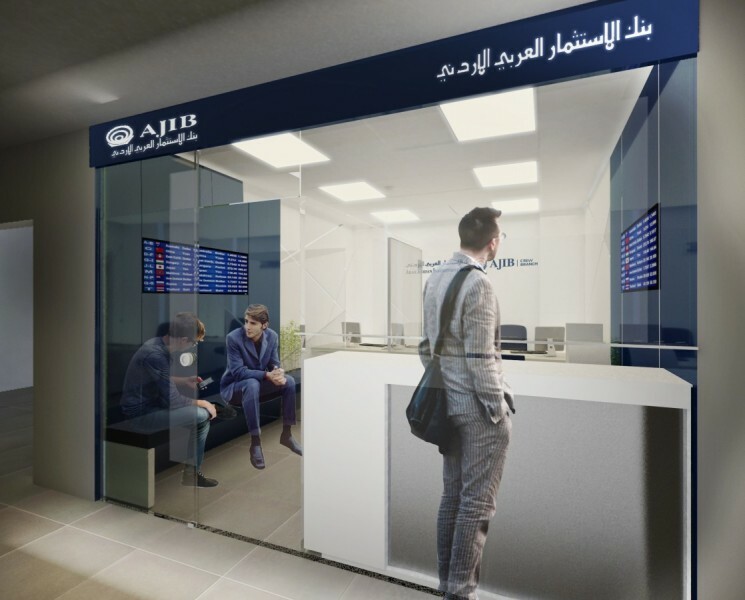 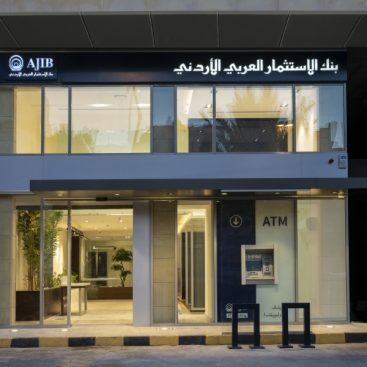 Farah architects’ scope was to provide the full design services for AJIB bank at the new royal Jordanian building at the Queen Alia International Airport , the fol­lowing summarizes our scope of work in this job. 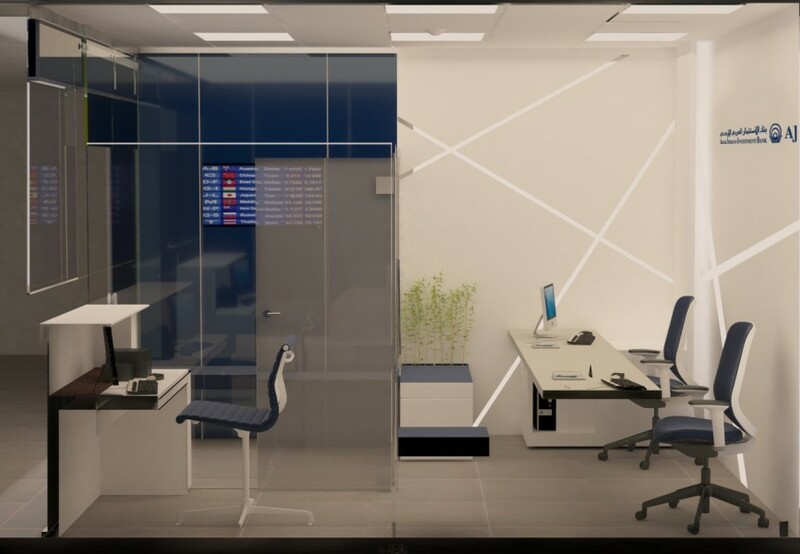 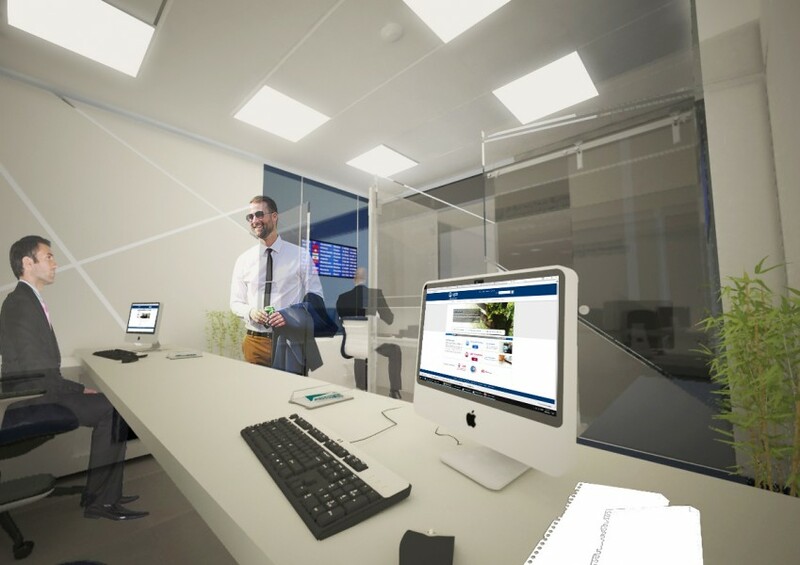 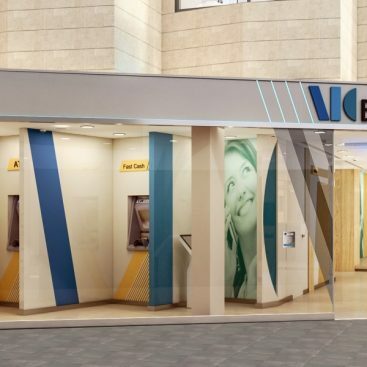 Architectural and interior design and fully detailed package and technical specifications within the banks’ standards and requirements. 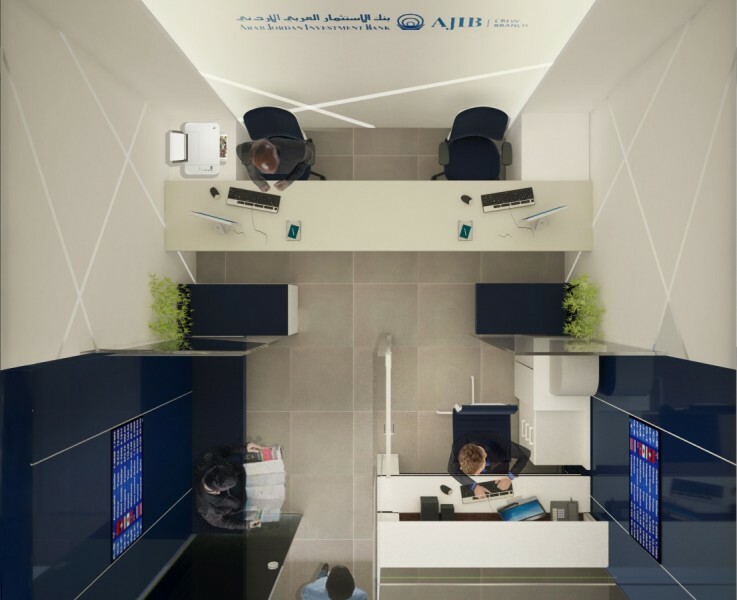 Electrical and mechanical outline and detailed designs, with technical speci­fications.